FRESNO, Calif. (KFSN) -- Dash, the Kings County Sheriff's Department canine, who was shot last week, had to have a second surgery on Saturday. 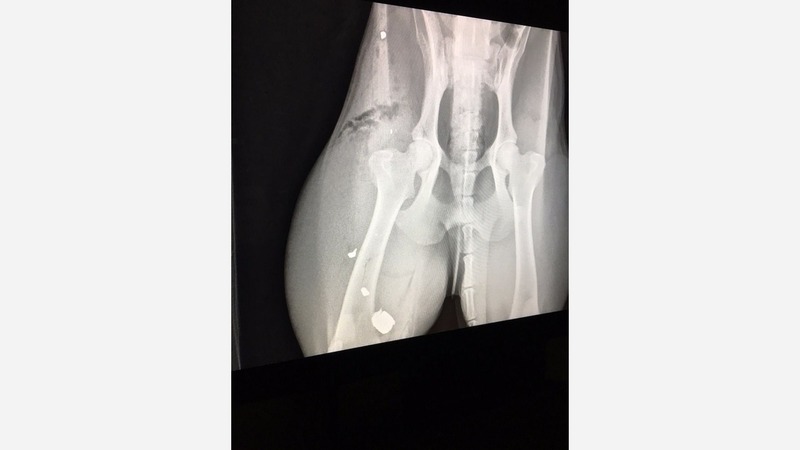 The Sheriff's office said the bullet fractured Dash's femur and a plate and screws were required to repair it. While Dash' s recovery is now expected to take longer, it's anticipated that he will make a full recovery. The full cost of Dash's treatment is not expected to be covered by insurance. In 2010, "The Brando Fund" was set up to cover medical expenses for the Kings County Sheriff's Office canine officers.